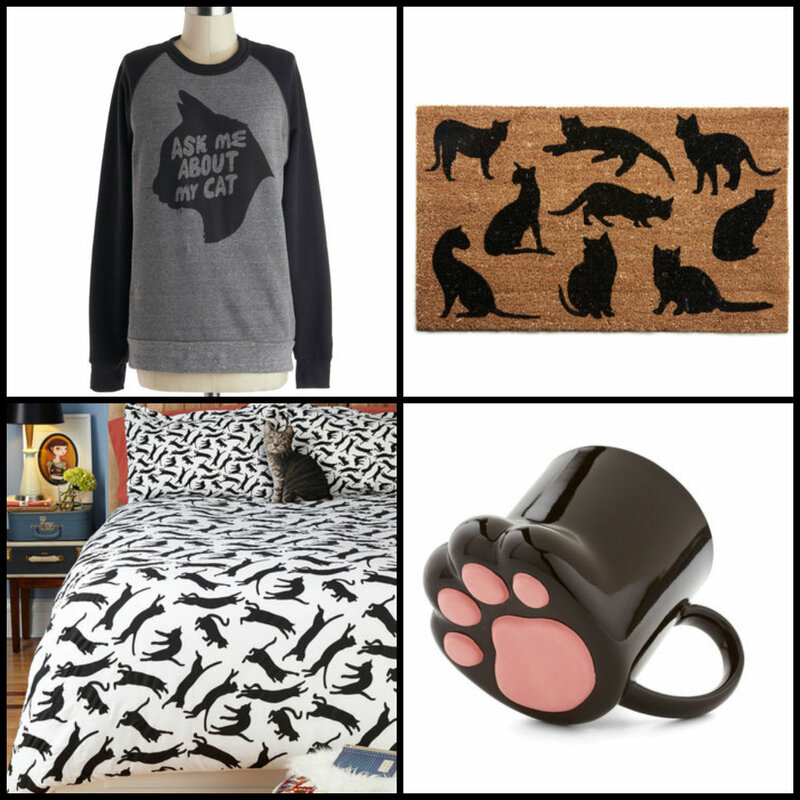 as well as cute items inspired by novels, school, fantasy, fandoms, and more. Basically, I want to re-do my home and wardrobe. 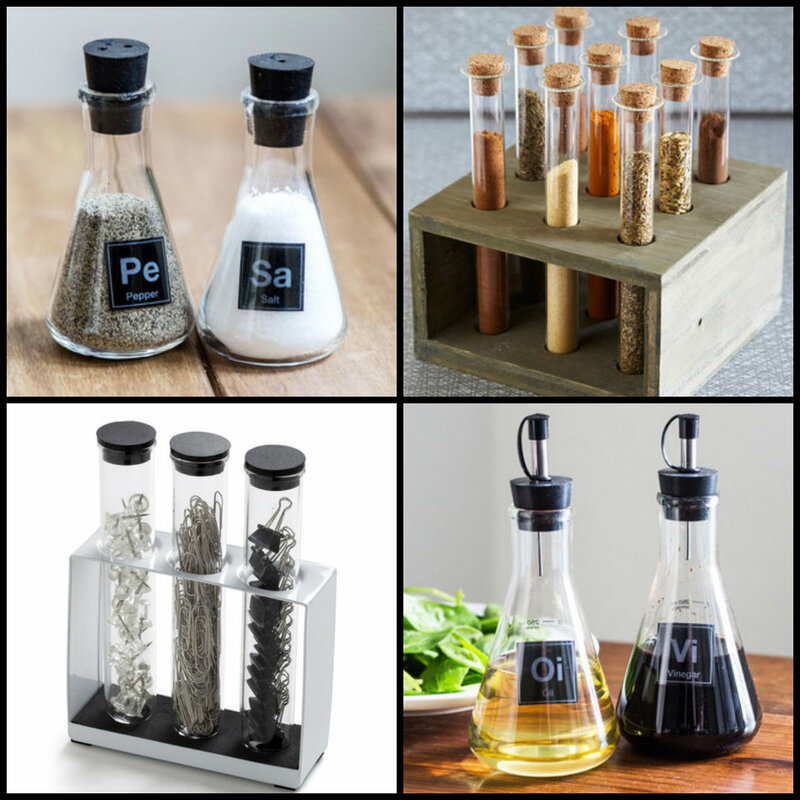 Want to peruse their goods? 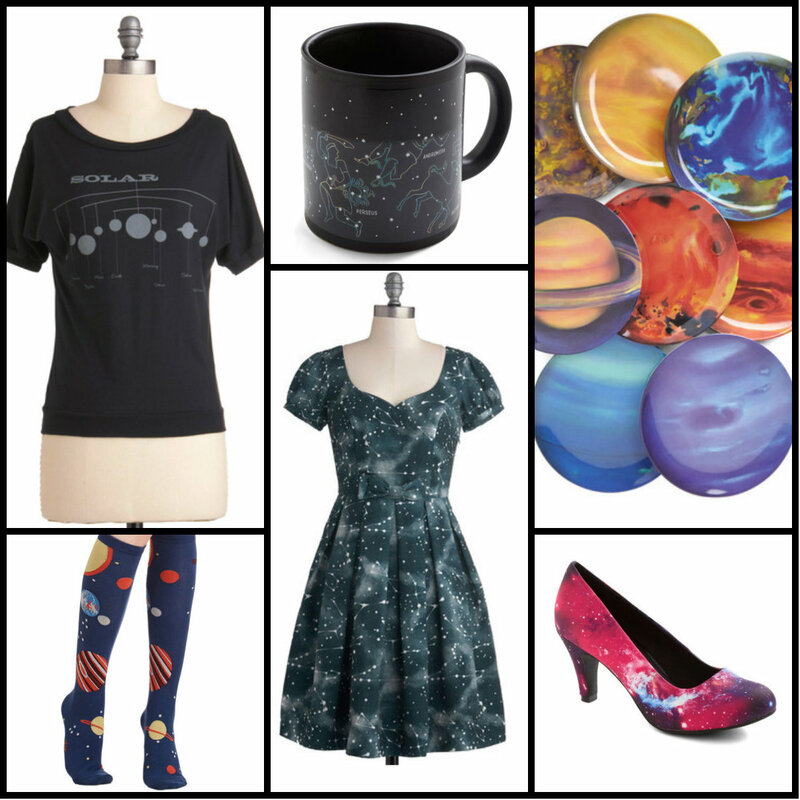 Check out everything geeky Modcloth has to offer here! I’m pretty sure I need those space pumps. Yep, just checked, I’m sure. Wow, I could get in trouble with this place! I love the Le Coyote tee and Saturday Safari dress.